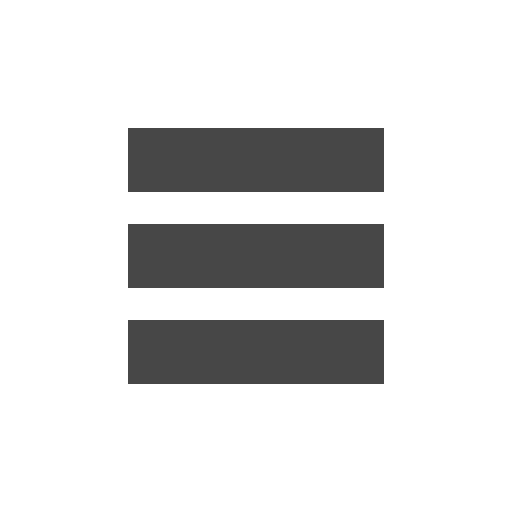 LetsNurture is a leading IT solutions provider with a wide range of solutions to offer the world. It aims enhancing and palliating individual’s life. 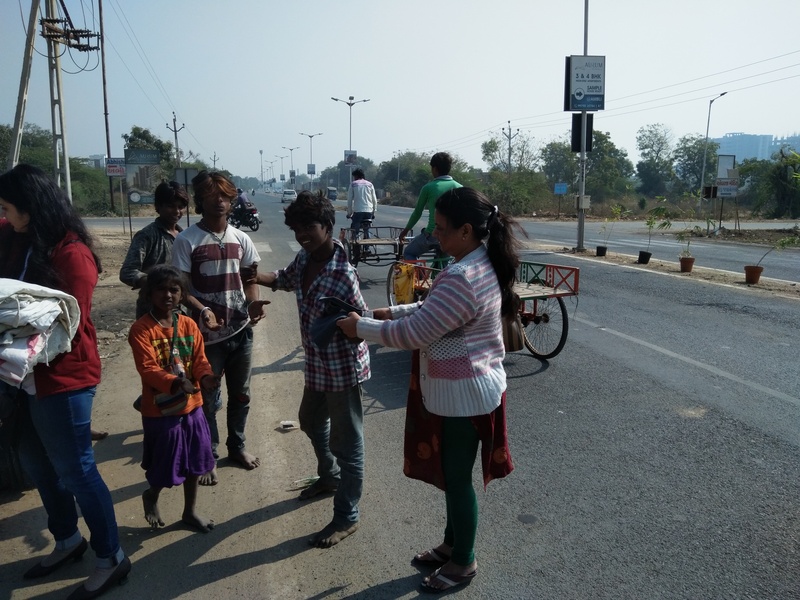 Along with working on technologies to ease woes of humanity, Ketan Raval, the CEO of LetsNurture started various donation campaigns a few months back. On 31st December of every year people celebrate the last day of the year by attending event or going out for a party or movie. LetsNurture celebrated 31st December 2016 in its own kind of way. We find joy in sharing. So, we thought why not celebrate by sharing this joy with others. 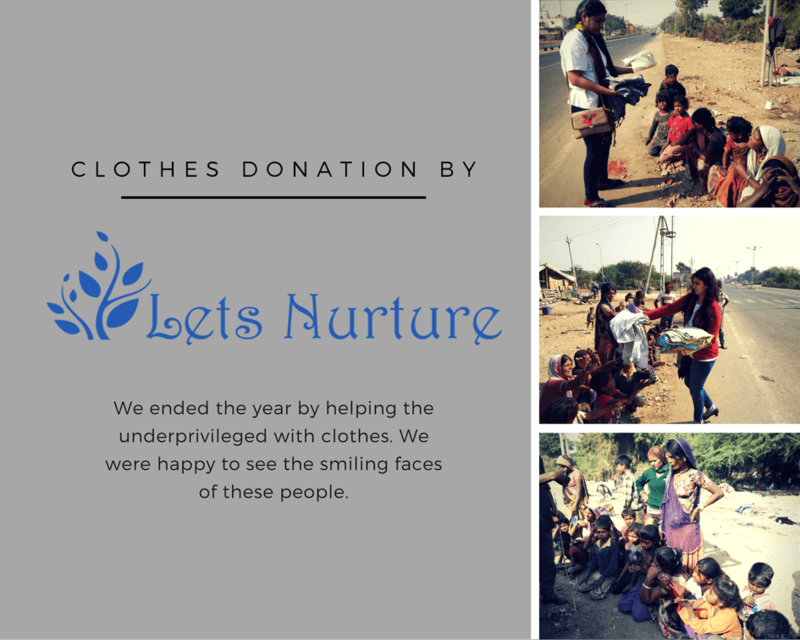 The team of LetsNurture went to the streets to donate clothes on 31st December 2016. It was a blending experience to see the smiles on the faces of the underprivileged people. The clothes have been donated by the local people who read about us or were recommended by their peers and colleagues. 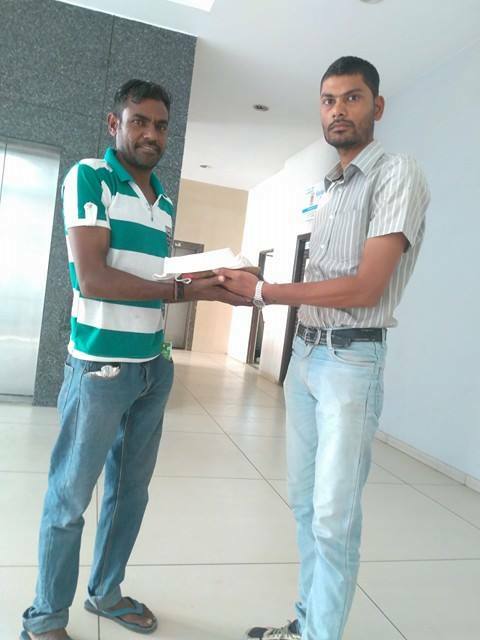 This noble gesture of theirs not only helped us in donating more but also helped us to see the brighter aspect of donation camps. 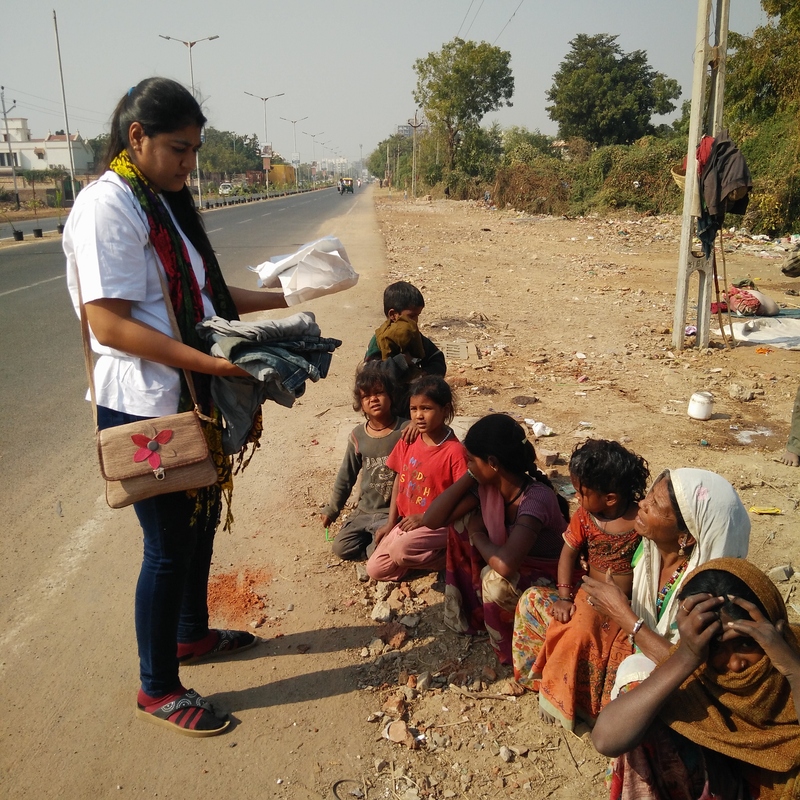 An overwhelming response from donors made us proud to be holding a campaign like this.After collecting from donors, we travel to different places in and around Ahmedabad to present the individuals those clothes. We felt privileged to have our proud donors to visit our office especially for the giveaway. 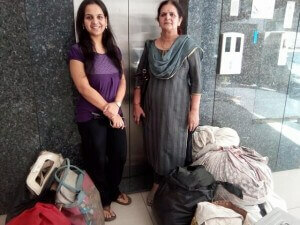 We conduct continuous clothes donation drives in areas which need our support. Our donors were excited to present us with their collections. 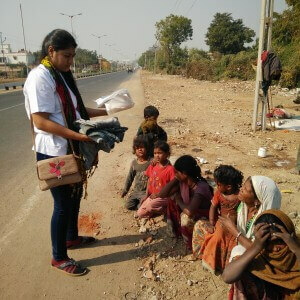 On 31st December 2016, few of our employees headed to the slum areas to donate these clothes. We started in the morning and headed straight to look for areas where we can find the needy. People were really happy to see us as we approached them. We captured few of those smiles especially of the kids. They looked upon us with hopes and we were glad to bring smile on their faces. We left them happy and ended the campaign with a small get together.